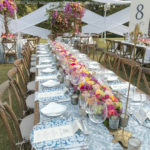 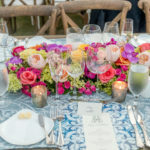 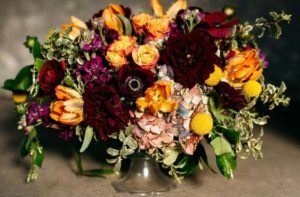 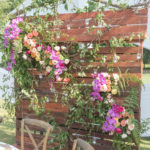 Kim Starr Wise is a New Orleans-based floral design studio specializing in custom floral designs for weddings, events, private parties, corporate events and more! 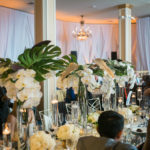 We strive to incorporate distinctive design, color, texture, and style using elements of the old, the odd and the extraordinary to create a truly memorable New Orleans event. 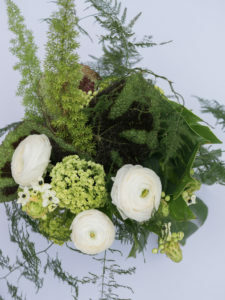 Kim is a third generation floral designer her mother and great aunts, and her father who is a landscape designer; it’s only natural that she follow in their footsteps. 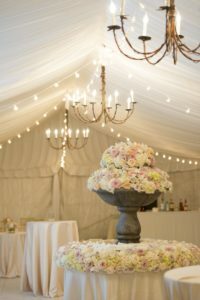 With over two decades of experience, KSW brought her talent to New Orleans and has grown into a multi-event production house but the message has always stayed the same. 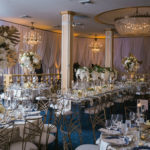 Whether it is a lavish wedding or a laid-back summer dinner party, the focus is to create memorable and breathtaking environments filled with exceptional beauty and detail. 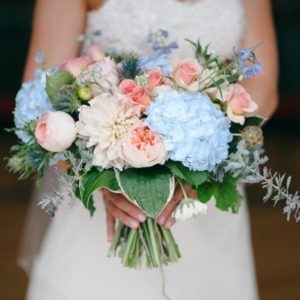 A Wise Bride – Bespoke Wedding Packages eases the stress and expense of wedding florals with pre-designed wedding floral packages. 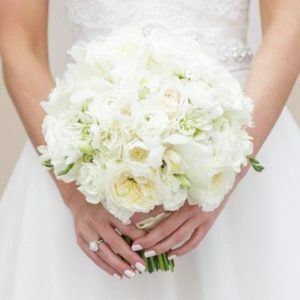 You are able to save money, while still receiving our professionally-designed arrangements for your big day. 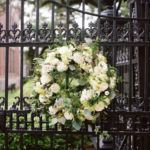 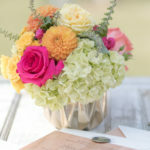 For pre-designed, New Orleans wedding flower design packages, see our packages. 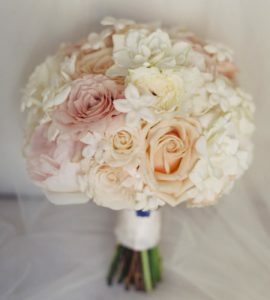 For our custom wedding and event flower designs, contact us today to set up an appointment with our team. 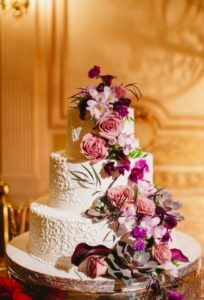 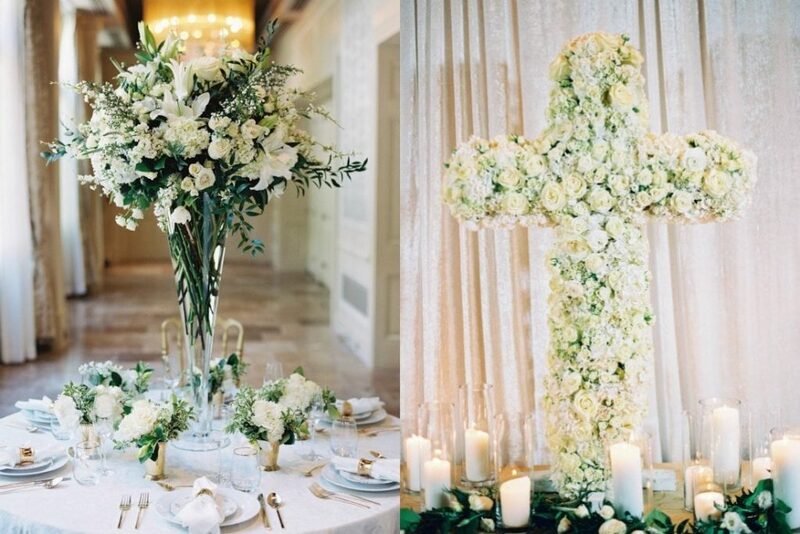 We are one of the top floral design studios in New Orleans and the country. 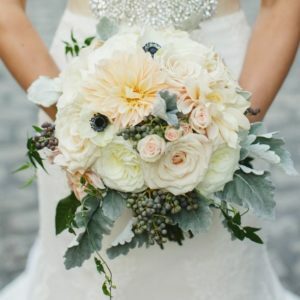 We deliver stunning wedding flower package designs and only the highest quality flowers for your wedding and special events.